If you looking to find the best bat deals for 2019 season, this is the ultimate guide for you. 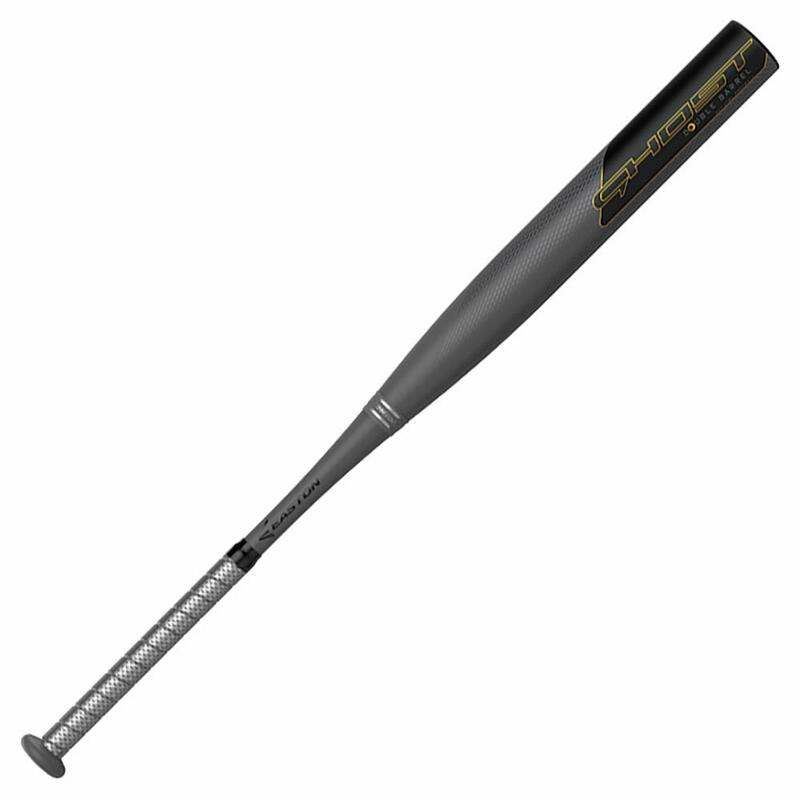 Baseball and softball bats come from a number of manufacturers and are available in a variety of shapes, sizes and types. You can also buy them from various sources. A given bat model, for instance, is typically available both online and offline with a number of sellers. So with a little effort, you can actually get a great deal on the bat by comparing the prices. Below are the best deals for bats that we have compiled for you. These deals let you get your hands on the top softball bats and baseball bats at the most competitive prices. We are sure you will be able to save quite a few bucks by availing these deals. 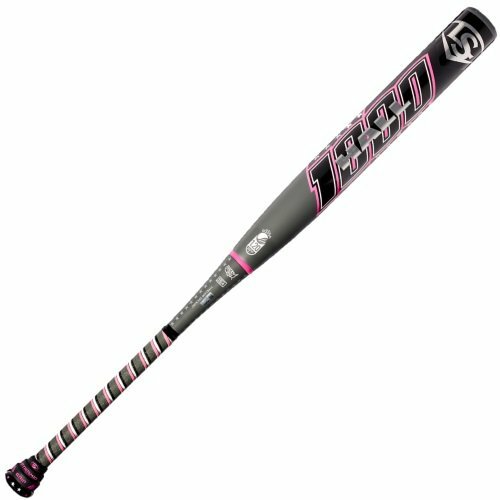 Whether you are a beginner at softball or in the process of taking your game to the next level, you need a quality bat by your side. In many cases, a really good softball bat can cost a tidy buck. 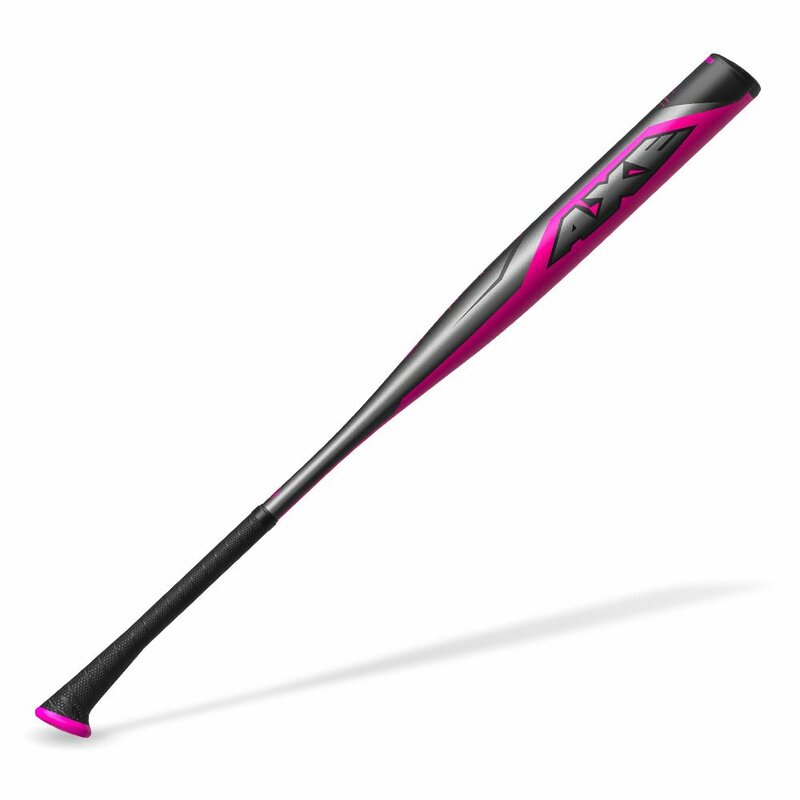 However, it is possible for you to find a great softball bat for good bat deals. 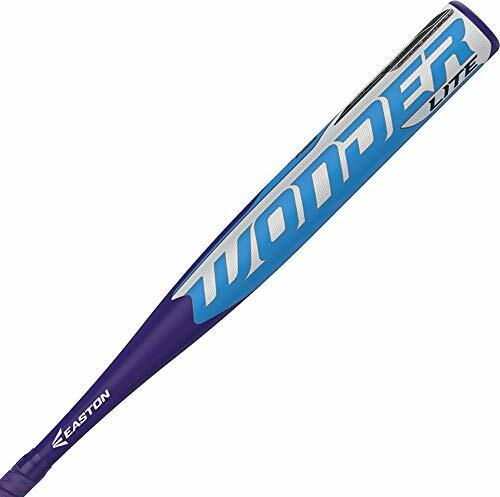 Here are some of the best softball bat deals this year. Like softball, baseball bats are as expensive as they are high-performing. The better a bat performs the higher is its price tag. So the price range rises from alloy to hybrid and hybrid to composite bats. High-end composite bats can be unaffordable for many of us. This is why we have selected some of the best performing bats that are available at affordable price tags. These bats offer the best deals if you want both affordability and performance. This is a few vital factors that you need to consider. These factors will ensure that the deal you avail is worth it. This one goes without saying but many of us give in the temptation of an attractive price tag while forgetting about the bat itself. 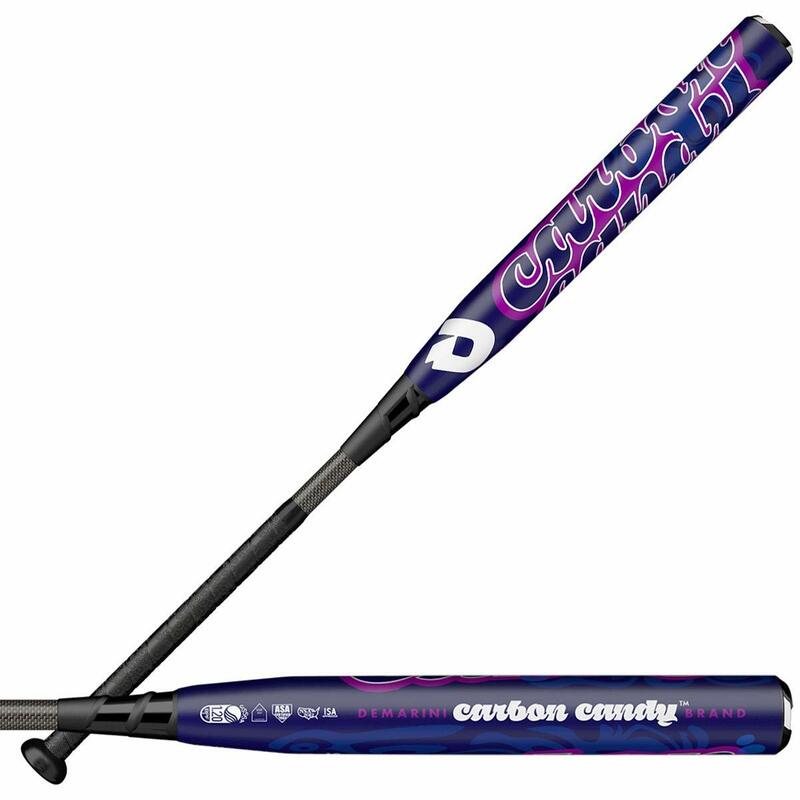 The first question you need to ask yourself is this: do I want and need this bat? You should identify your hitting style and then determine the kind of bat you want. It is only then that you should start looking for that kind of bat and see relevant deals. If you dive directly into exploring the deals, you may end up buying a bat at a very great price but one that it not a good fit for you. So like any bat purchase, you need to do some work on determining the kind of bat you want and only then go shopping, deal or no deal. You will find endless sellers and vendors selling baseball bats, both offline and online. Some of them can be trusted while others carry a higher risk. There are some of marketplaces which has the largest collection of bats in the world. 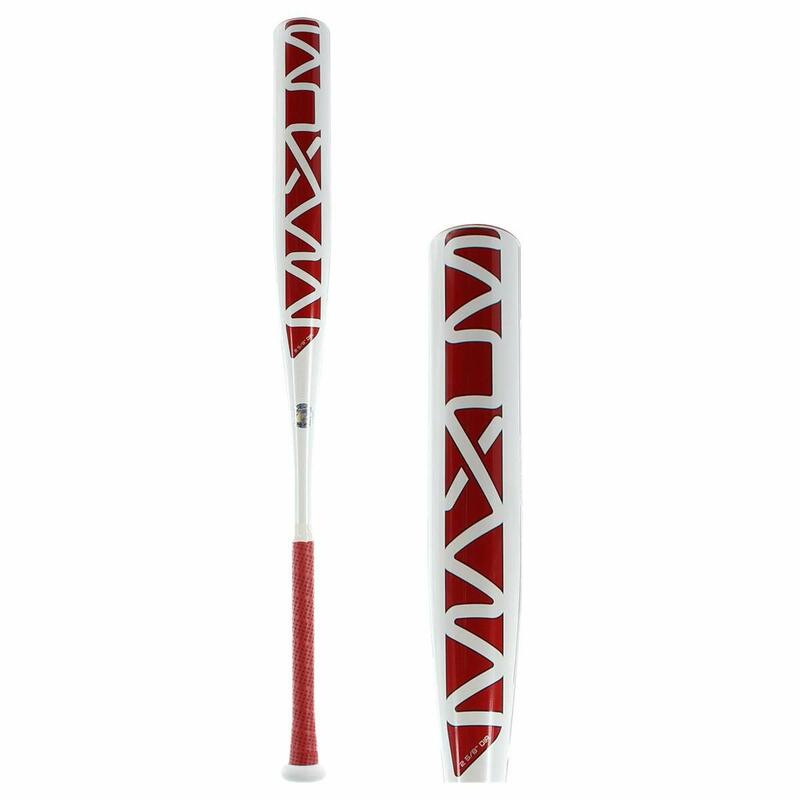 They offers you multiple price ranges and options on virtually every notable bat model. So you can chart out a good comparison and find a really cool deal. Amazon is another excellent place to look for great baseball deals. Beside that eBay is also great place You may be able to get a good price if you do your research on eBay. 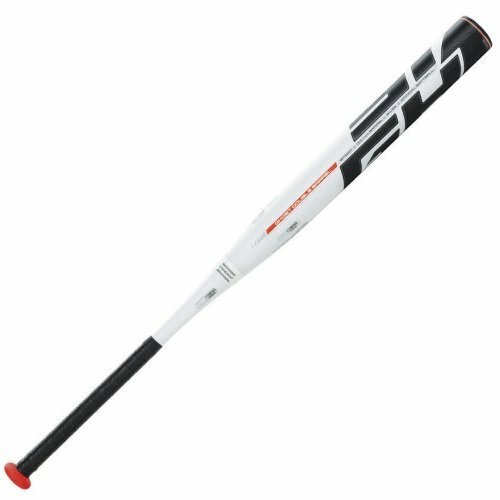 Other great places to shop for good bat deals include the famous website JustBats and the clearance sections of Easton and Baseball Express. The latter two may have a limited collection of bats but the discounted price tags on them are definitely worth your attention. Who knows you may find a bat in the clearance sale that is exactly what you are looking for. Even when you are purchasing a bat with a good deal on Amazon, Baseball Express, JustBats or eBay, you should do some background research on the specific seller. The ratings, reviews and other metrics of a seller’s profile will give you a good idea of whether or not you can trust the product. If a seller has poor ratings or reviews that berate his products, you would do well to stay away from his offerings even if they carry an unbelievable price. So you have found a really great deal on your dream bat. You need to verify a few things now. Is the bat new or used? On websites like eBay, many bats are used. Even some of the brand new bats have their warranty void, which may explain the reduced price tag in many cases. So be sure to ask the seller about these vital questions about the condition of the bat. In most cases, a genuine seller will back his bats with free shipping and the option to return or exchange if the bat is not a good fit for you. In some cases, sellers will offer awesome rates but without the benefit of return or exchange. You have to determine whether you are willing to take a risk in this area. If you are absolutely sure that the bat is a good fit for you and that the seller is genuine, you may forego the option of returns or exchanges for a good price. But if you are unsure about the bat, you must go with a seller who offers to return or exchange the bat if needed. This gives you added protection and makes sure your money doesn’t go to waste if the bat is not a good fit. 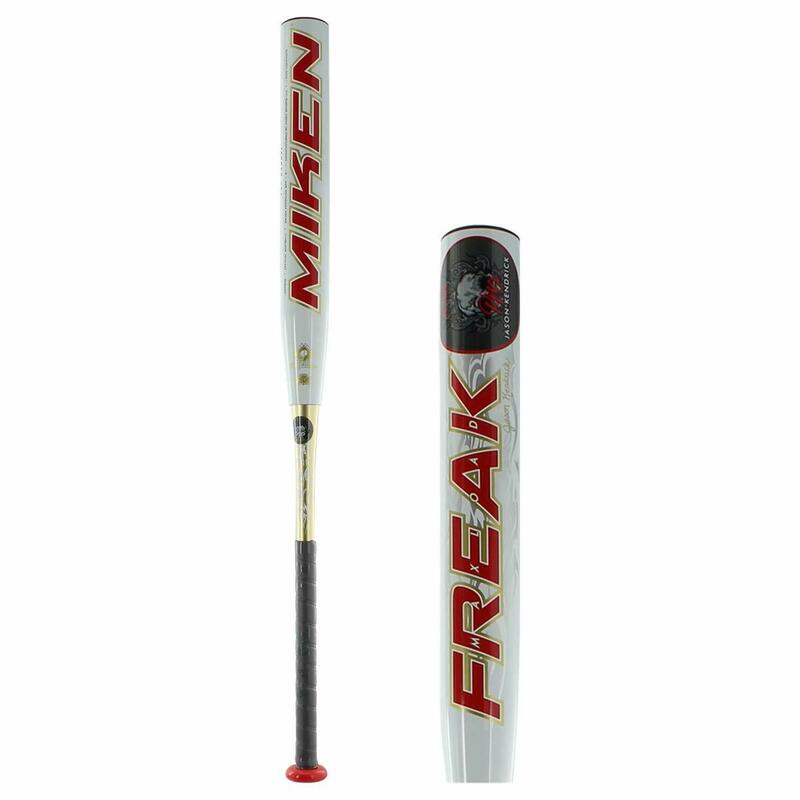 You can find some of the best bat deals on baseball and softball bats. These deals let you snag some of the best bats on the market for a very affordable price tag. However, you must do your research to make sure that the low price tag does not come at a price in terms of bat condition or warranty. To achieve this, you may shortlist trusted sellers and vendors first, and then search through their inventory to find suitable bats.